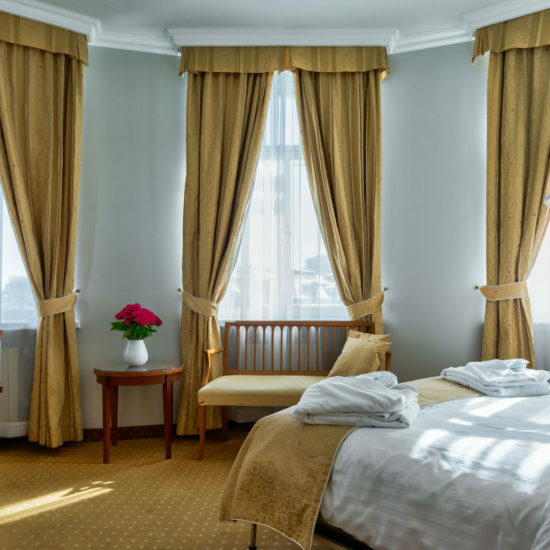 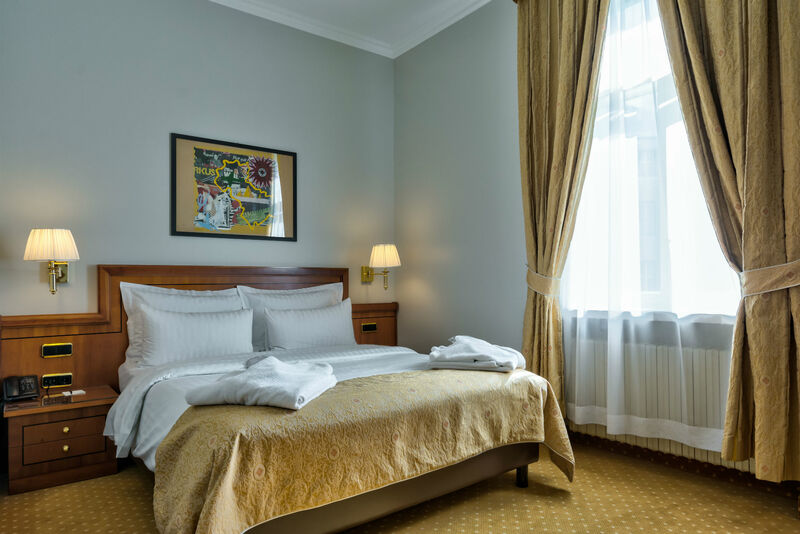 My City Hotel is a small charming first class hotel in Tallinn, Estonia. 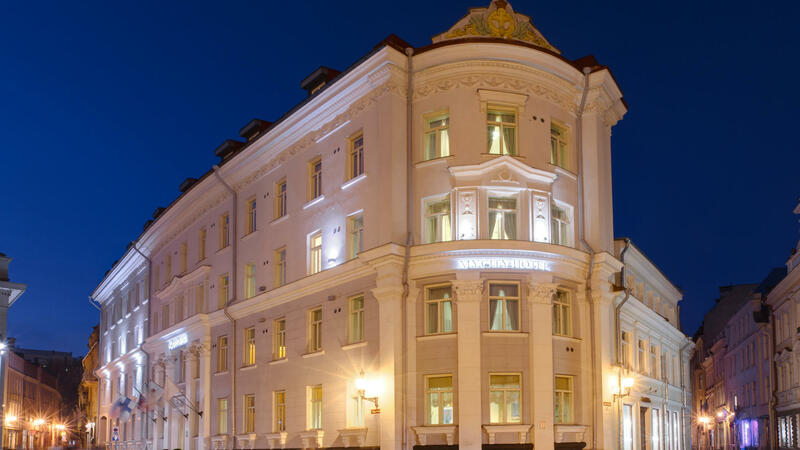 The hotel is located in a beautiful historical building in the Tallinn’s Old Town. 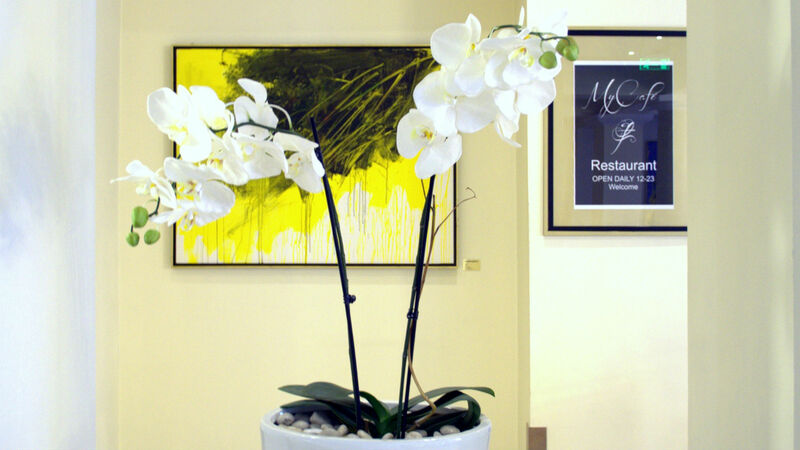 We appreciate art and jazz music which our guests can enjoy all around the hotel as well. 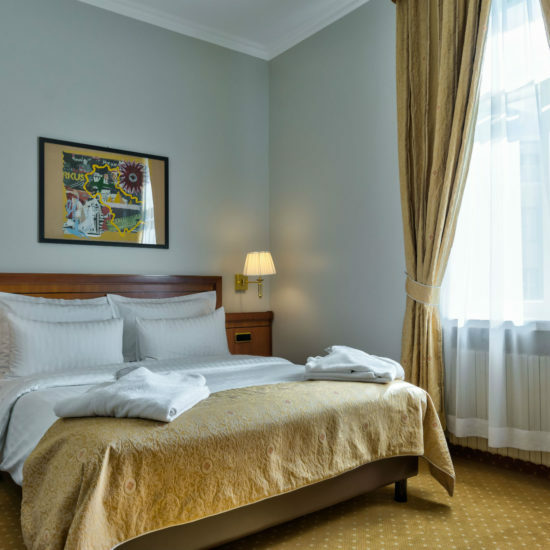 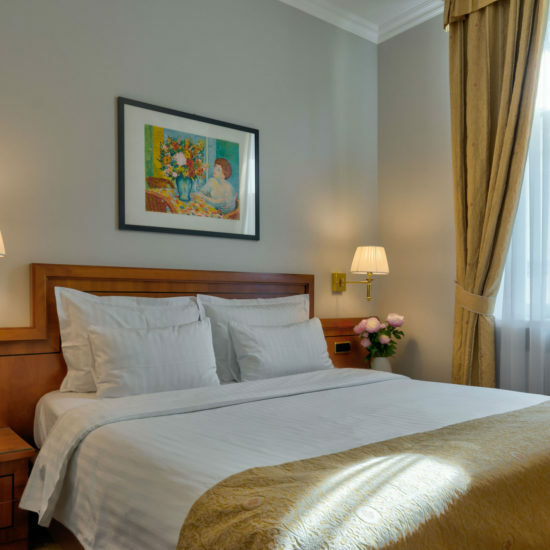 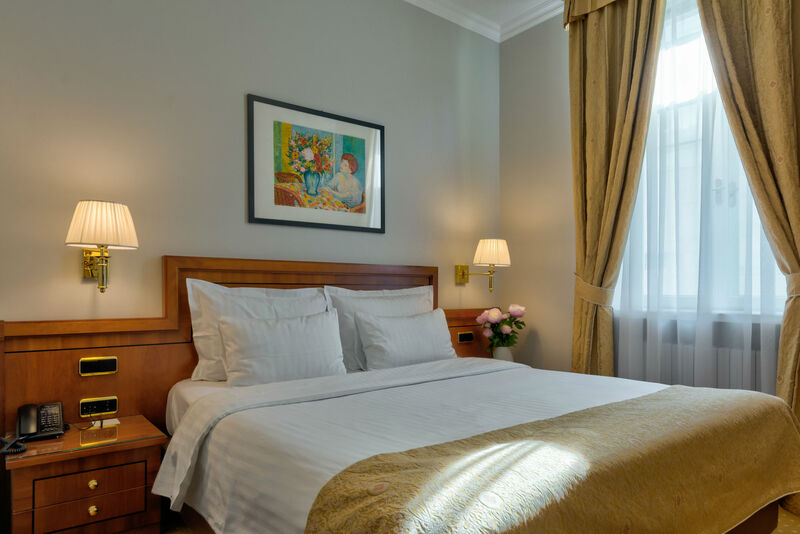 Despite of being a city hotel we put great emphasis on creating an environment for quality sleep. 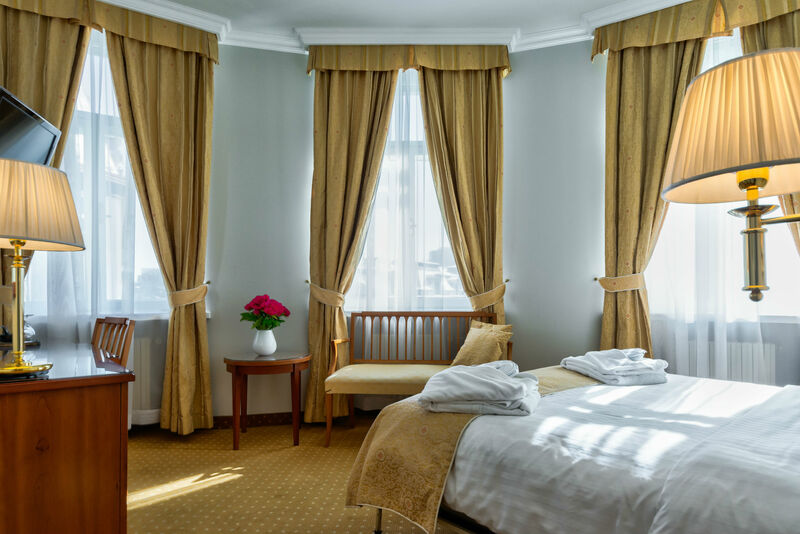 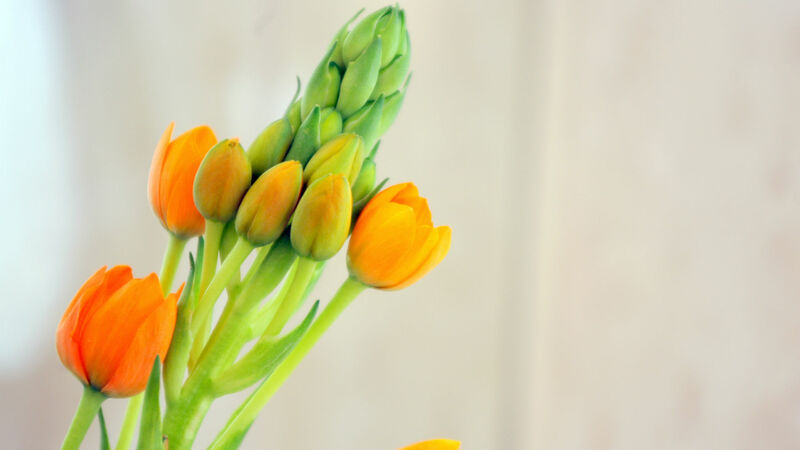 We invite you to spend your visit to Tallinn in My City Hotel where we offer you a relaxing time in the heart of the city.